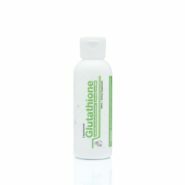 Glutathione is a substance naturally produced by the human body through the synthesis of certain amino acids in the liver. 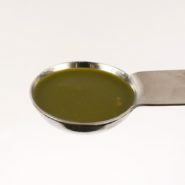 It’s also used by virtually every cell of the body to neutralize toxins. 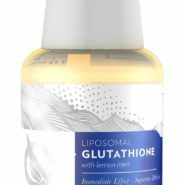 Since glutathione is composed of three amino acids, namely gamma-glutamic acid,cysteine, and glycine, it is classified as a tripeptide. 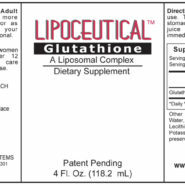 However, unlike some other tripeptides, glutathione possesses a unique peptide linking structure within the cysteine and glutamate chain. The thiol group in the former allows the glutathione molecule to provide what is known as a reducing equivalent, which means the ability to donate one electron to other molecules rendered unstable and highly reactive due to a lack of balanced electron pairs. 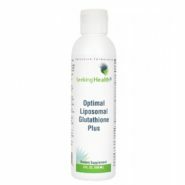 For this reason, this form of glutathione is called reduced glutathione (GHS). 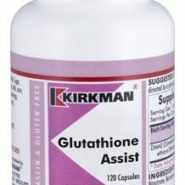 The majority of glutathione found in the cells and tissue of the body is in the GHS state. However, as electron donation continues, GHS molecules also become unstable due to unpaired electrons and eventually bind to a fellow molecule to create an oxidized form of glutathione, or glutathione disulfide (GSSG). 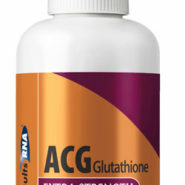 Of total glutathione concentration in the body, only 10 percent resides as GSSG. 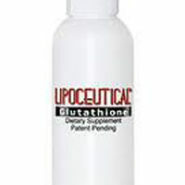 The primary function of glutathione is to provide antioxidant activity by regulating the reduction of cysteine thiol side chains as they adhere to proteins. 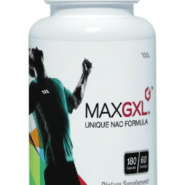 This action helps to deter oxidative stress and cellular damage from free radicals. 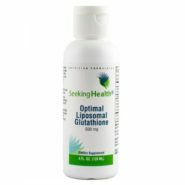 In fact, glutathione is essential to protect the eyes, skin, kidneys, liver and many other organs from toxic byproducts produced by the body through normal metabolism. 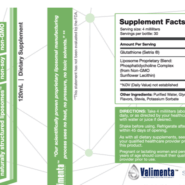 In the liver, glutathione aids in the detoxification and removal of harmful toxins, including those generated through environmental pollution, and the consumption of alcohol and drugs. 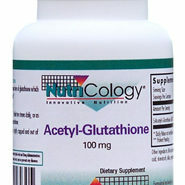 Glutathione also plays an important role in promoting a healthy immune system. 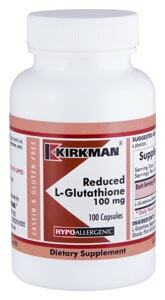 For instance, glutathione inhibits inflammatory mediators, such as leukotrienes, which are involved in a variety of inflammatory disorders ranging from allergies to arthritis. Since research has shown a link between decreased glutathione availability and age-related diseases, experimental glutathione therapy is underway to help treat many age-related conditions, such as cancer, Alzheimer’s disease and Parkinson’s disease. There is also evidence to suggest that people afflicted with an autoimmune disorder, such as AIDS, may be deficient in glutathione and may benefit from supplementation. 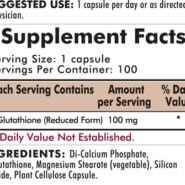 While glutathione supplementation is generally considered safe, there are certain risks and side effects to consider. 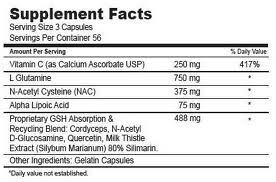 Individuals with an allergy to milk protein (casein), for instance, should not take glutathione. In addition, patients undergoing immune suppressive therapy should not take glutathione, including individuals that have received an organ transplant. 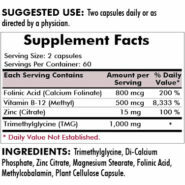 There have also been reports of intestinal cramping and bloating, particularly if water intake is not increased while supplementing with glutathione.